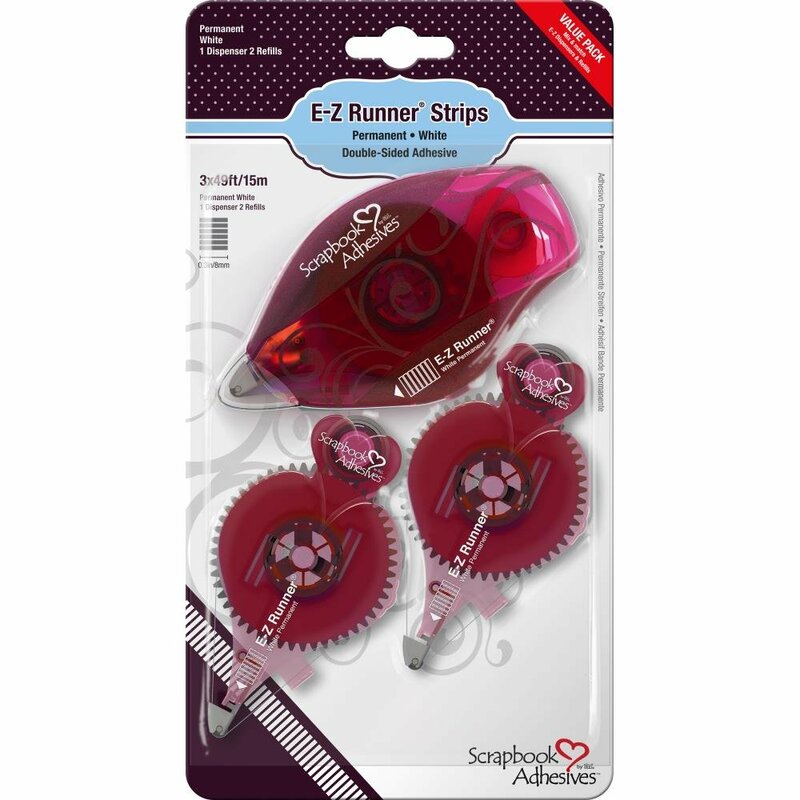 3L Corporation-E-Z Runner Value Pack: Permanent. Designed to make your creativity last! These stong, permanent, double-sided adhesives. 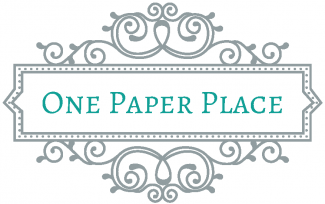 Are perfect for papercrafting, scrapbooking, cards and more. Strips allow application in curves, circles and small spaces. You can mix and match with any E-Z Runner, even in mid-use. Easy to use and refill. This 5x9 inch package contains one dispenser and two refills (147 feet total). Acid free and archival safe. Imported.